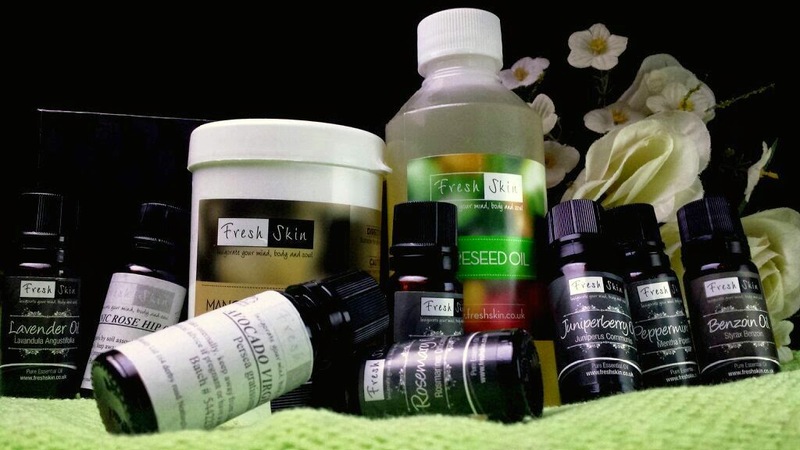 You can buy essential oils for varying prices from Freshskin. One of my all-time favourite ways to cool down in the summer is a cold foot soak. It is something that I have done for years, and I absolutely love it. Of course, this doesn’t have to be done at night time, it can be done whenever. However, I am listing it in this post because I find myself reserving this type of treat for night time! This gem of a product is one of my pregnancy discoveries! I was pregnant with my little man throughout summer months. Nights could be horrible; restless legs (the first bane of my pregnancy that lasted through the entire duration), sickness, back ache, discomfort, a runny nose (did anybody else get the pregnancy runny nose?) and then the heat. Ugh! When this product arrived on the market I tried it out straight away… and then recommended it to everybody, pregnant or not! Honestly. This spray is amazing! 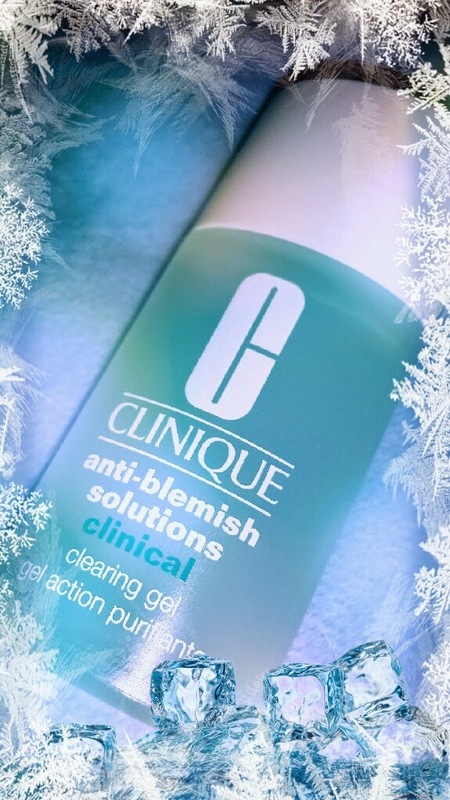 Spray it on your feet, your back, your legs… bliss! It helps to soothe aches (especially foot ache) and it freshens up your skin whilst calendula reduces swelling (if you have any, which you may just do if you are pregnant!). You can buy Cussons Mum and Me Cool & Relieve Soothing Spray for £4.70 from Boots. Relief in a can! This spray is amazing. 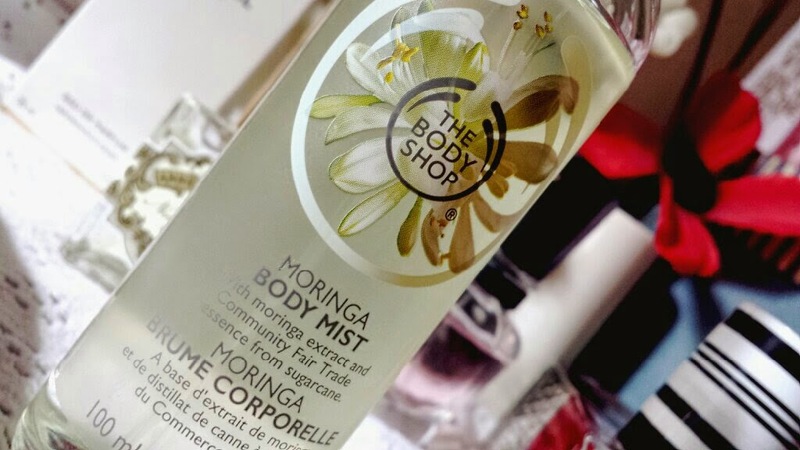 I mentioned this on my Top 10: Multitasking Beauty Products post which is where I discussed the numerous ways you can use this spray. For relief at nighttime though, I use this to spray my face whenever I'm feeling too hot. The cooling relief is beautiful! Of course, there are other types of thermal waters on the market, but I admit, I haven’t gotten around to testing them out yet! I have been in love with the Avene spray since the day that I first tested it, but I am intending on trying out some more eventually. You can buy Avene Thermal Water Spray from £3.15 from Boots. Not necessarily beauty related, but I thought that I would mention it. Another way that I enjoy using essential oils in the summer is to add a few drops of fresh smelling oils to some water in an oil burner, then lighting a candle underneath to disperse the scent. Different oils can create different emotional effects on a person, so again it can be a game of experimenting to see what you enjoy the most! In the summer, I rather enjoy blending peppermint (yep, again! ), lemongrass and eucalyptus oil in my burner. One of my favourite ways is more of a sensory refreshment than a physical one. Applying a fresh perfume can help you to feel cleaner and more cool. The perfumes that I usually reach for during the summer nights are Ralph Lauren - Ralph, The Body Shop - Moringa or Agent Provocateur - Agent Provocateur. Whilst Ralph and Moringa may be more obvious a choice than AP (it’s not actually a fresh perfume, far more musky and floral, but I really, really love it at night), it is all down to preference. Whatever fragrance makes you feel personally relaxed, uplifted, rejuvenated… it’s whatever goes. It may sound odd to suggest wearing perfume to bed, but honestly, the sensory effect can work better than you would imagine! Plus, it can help you to wake up in a better mood if the fragrance lasts throughout the night! So there we have it! 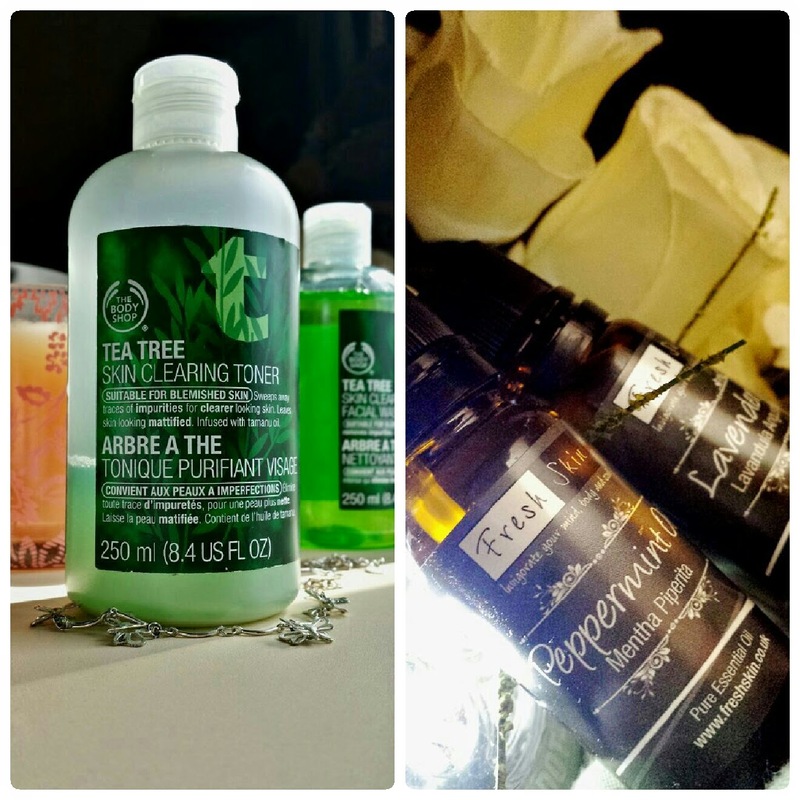 These are my top beauty related methods to keeping cool (and one extra, less beauty related tip!) during the summer nights! 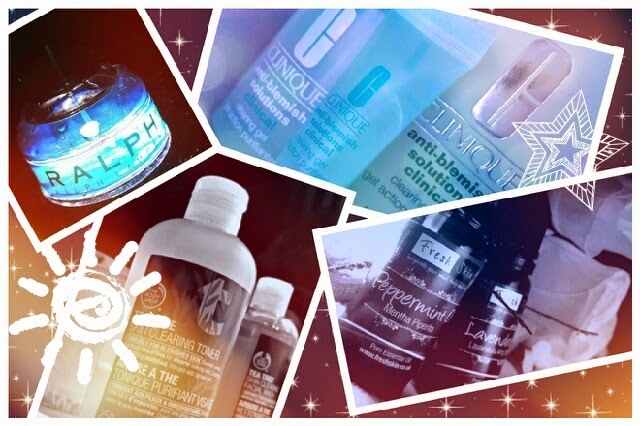 What beauty related methods do you use in the summer?